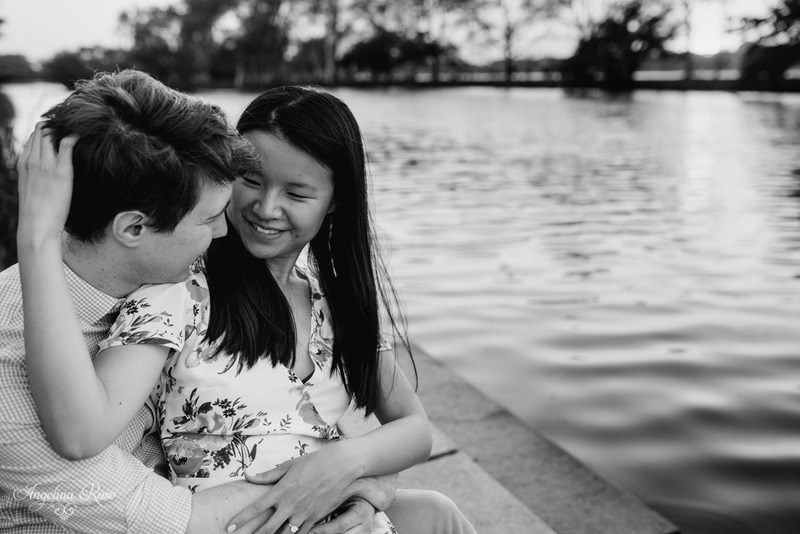 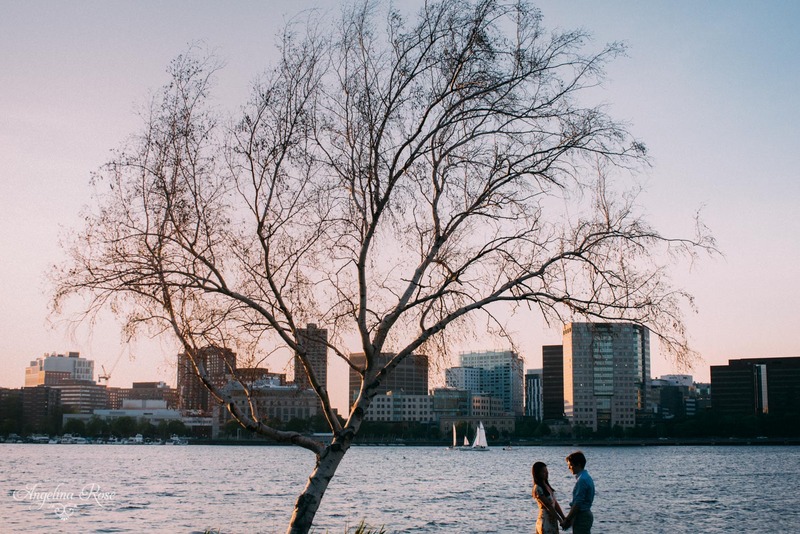 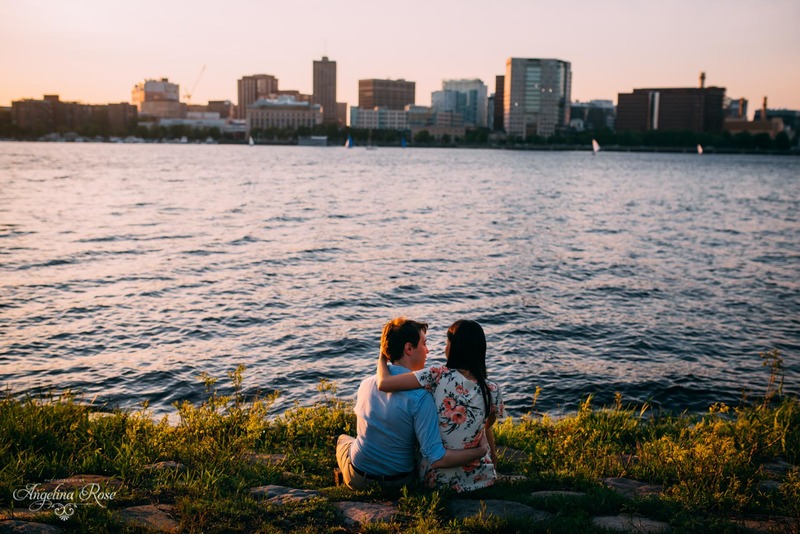 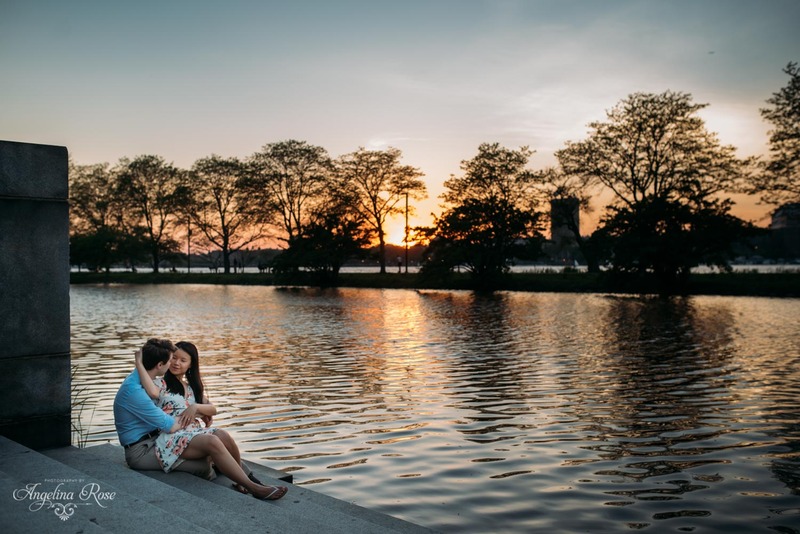 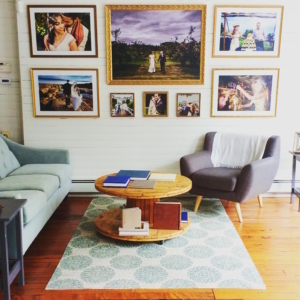 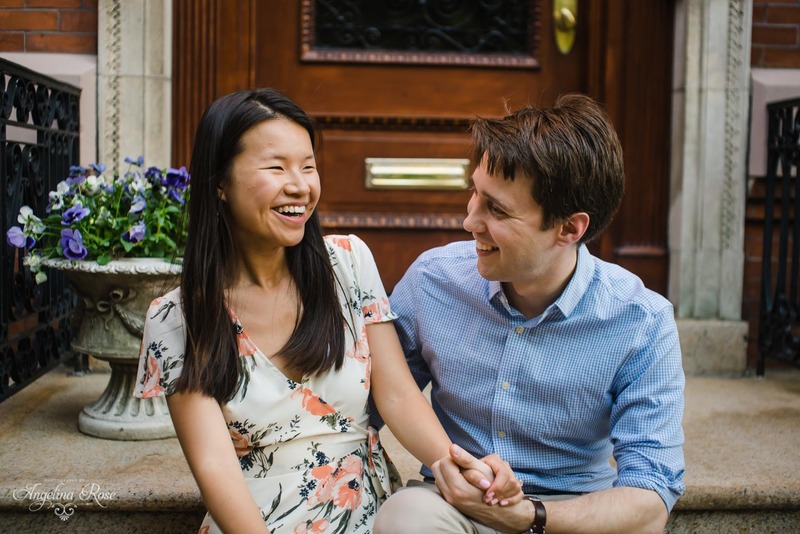 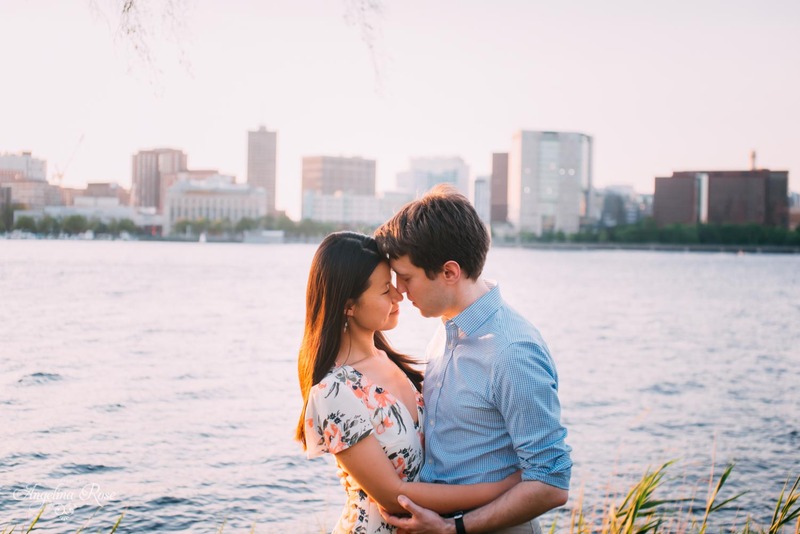 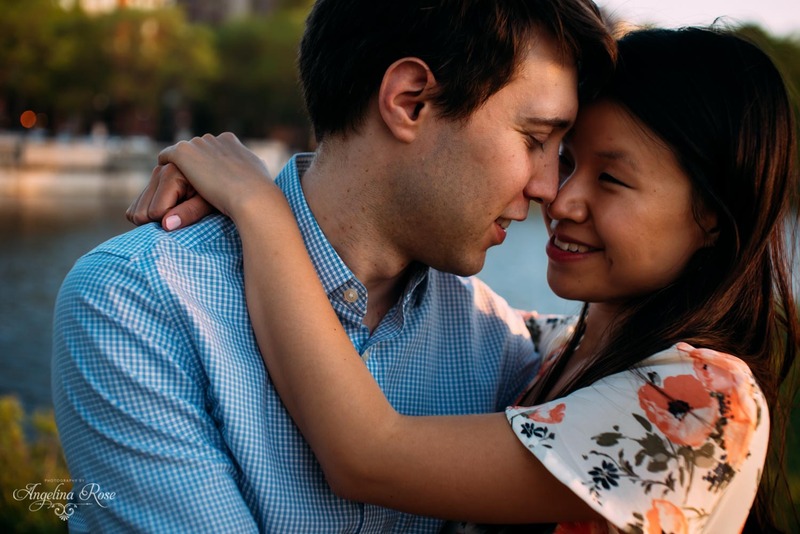 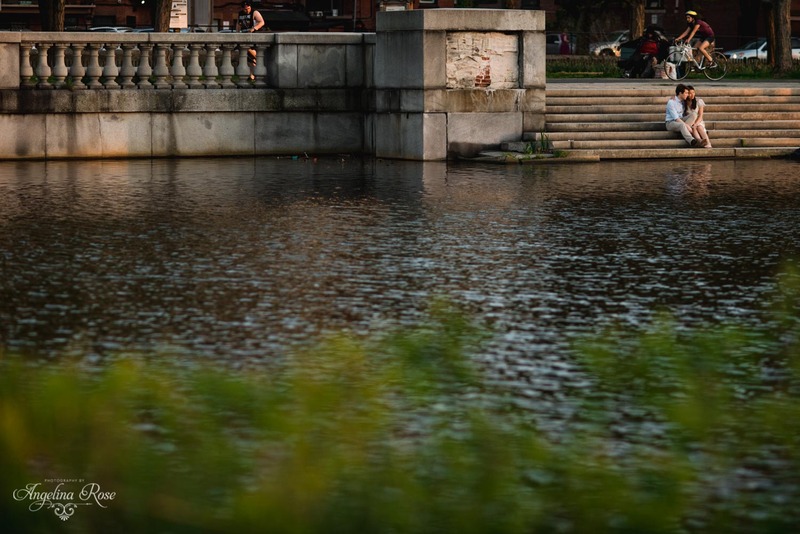 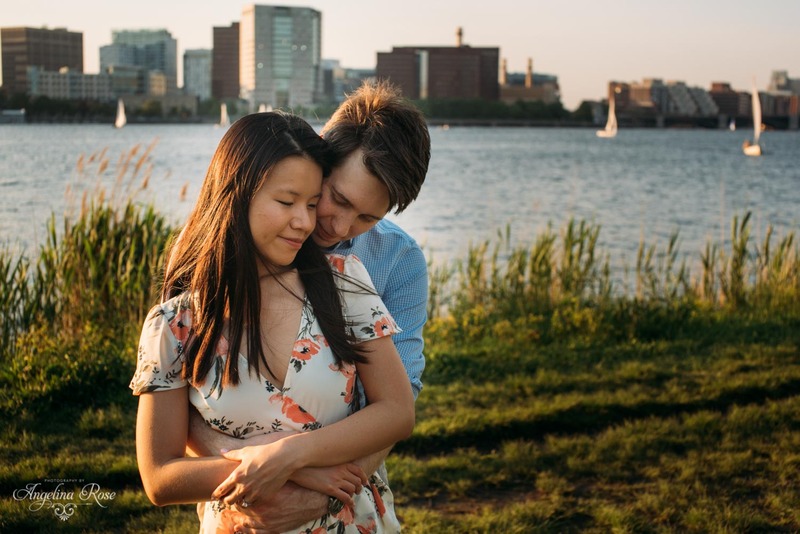 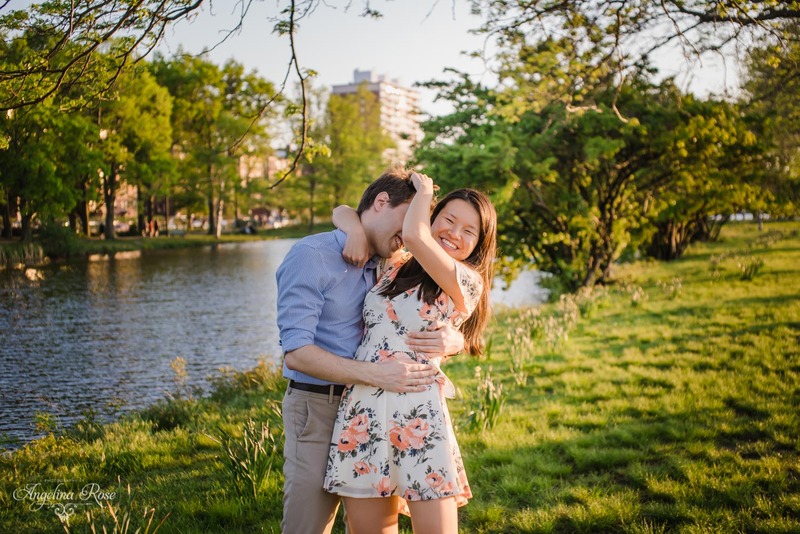 A few weeks ago I joined Stephanie and Tom on their lovely engagement session in Boston. 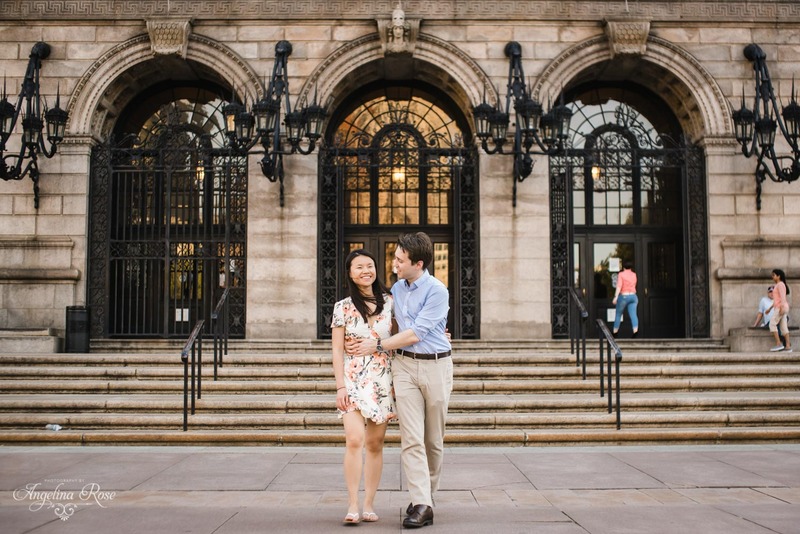 We went to some of their favorite spots in the city and and used some of the beautiful architecture. 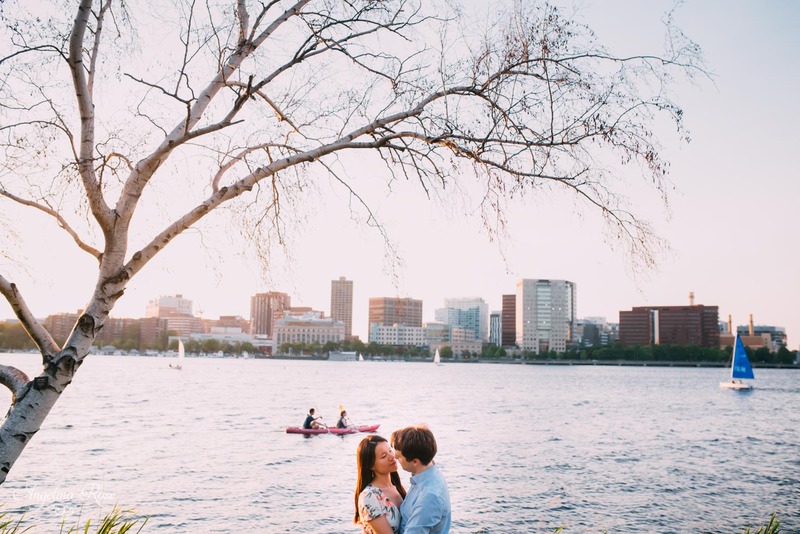 We ended our session on the esplanade, thankfully right at the perfect time of day, right as the sun was setting. 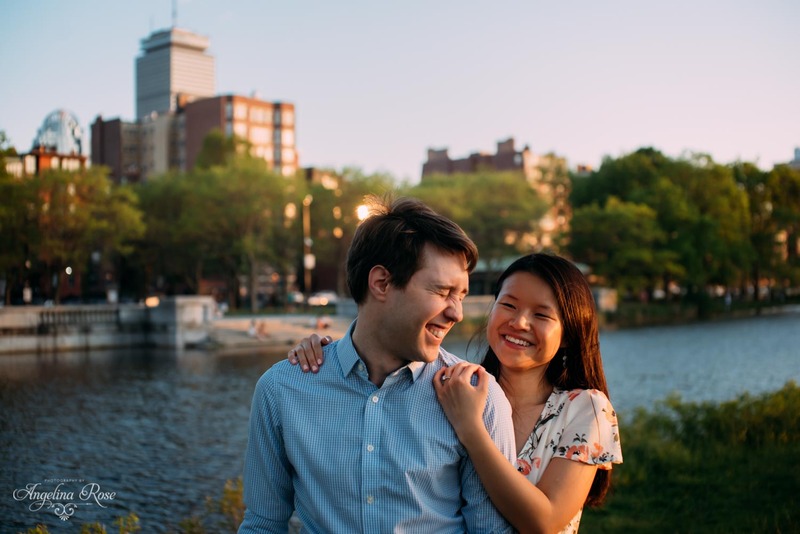 I’m really looking forward to their wedding this weekend at the Harvard Facility club.